Undertaker:Guangdong Fashion Research &Design Center, Ltd.,Co. 1. The theme of thiscontest is “Assemble·Stride”. Theworks must be designed for the aim of “Creation, Fashion and Practicality” andto embody 2012/2013 latest fashion with notable innovation, commercial valueand market potential. The range is women’s wear with complete series andaccessories. Each series includes 5 suits. 2. The works must becolored drawings (E-version). A series of apparel drawn on drawing (1050*800pixel)with your name and works name written on left top. The picture format must beJPG or GIF, hand drawing or computer drawing. 3. A Clothing Specification/ Working Sheet (same format as the apparel drawings) must be attached with scannedsamples of fabric & material. 4. Also attach an articleof design inspiring thought (DOC) of your works with no less than 500words. 5. The works must be originaland never be published. One person can only contribute once. Copy works and theworks contributed more than once are regarded as invalid manuscript. Wereserved the rights to cancel the contestant’s qualification if above found. 6. The copyright of allcontributions is owned by the contest committee. The committee has the right topromote, publish, make and display all contributions. 2. 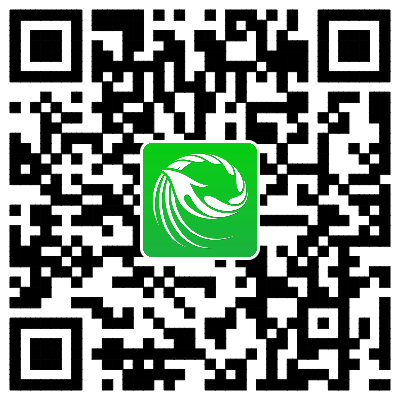 Contributionmethod: Click www.humen.gov.cn，www.humen.com, www.fumin.comor www.gdfz.org to download the applicationform. Fill the form and pack with your works, personal photo and ID card toemail to [email protected]. Please title the email with “Online FashionDesign Contest Contribution” and your name. Deadline is subject to sendingtime. Preliminary: To forma judge group, the group will evaluate all contributions based on the rules andselected the best 30 works for the final. These 30 works will be made public onthe website for voting. The voting time forthe final: October 1 to 31, 2012. The 30 works of thefinal will be scored by professional judge group and web voters (The professionaljudge group score 60%, the web voters score 40%) and comes out the Gold, Silverand Bronze Prize winner. Entrepreneur RecommendAward: The judge group will be composed by the representatives of Humen clothingenterprises and score 30 final works and the highest scorer will win thisprize. Web PopularityAward: The works of the final 30 which get the highest web voting will win thisprize. The publication timeof winners list: result to be announced and rewarded in the mid November, 2012.